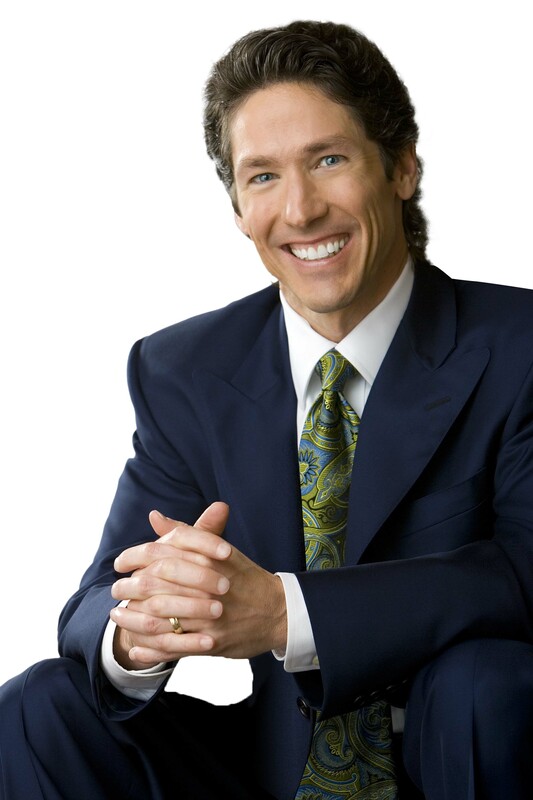 Updated for its tenth anniversary, this #1 New York Times bestseller is an inspiring and motivating guide to help you uncover your God-given strengths and live with more joy, hope, and peace every day. 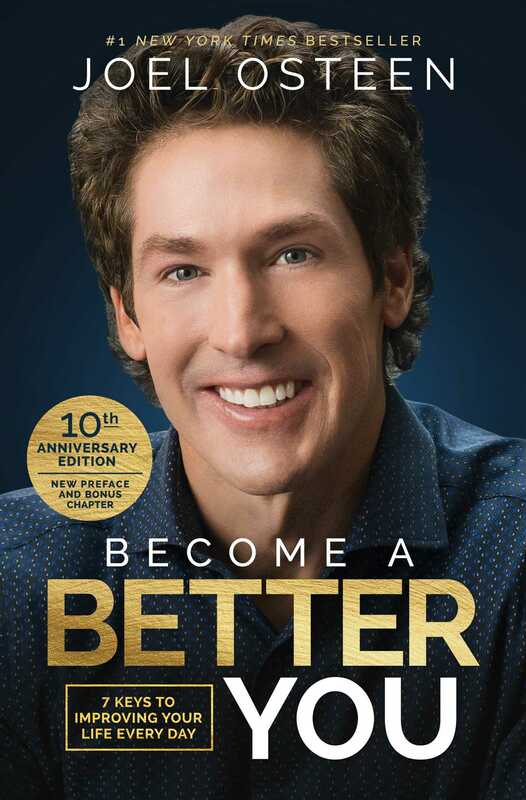 Celebrating its tenth anniversary, Become a Better You has been updated for a whole new generation of readers with a new foreword and new chapter—inside Osteen offers seven simple yet profound steps to help you discover your purpose and destiny, and includes key biblical principles, devotions, and personal testimonies that will uplift and enlighten. As you incorporate these key principles into your life, you will be amazed by how much more God has in store for you.